Heilani translates to ‘gathering of the heavens’. This group perform traditional Polynesian dance including sacred rites and rituals from the Pacific Rim. the ancient Hula Kahiko of Hawaii; the drums and rhythms of Tahiti, French Polynesia; sacred music and chants of Aotearoa; and upbeat dances from Samoa and Tonga. Visit Polynesia in an hour! 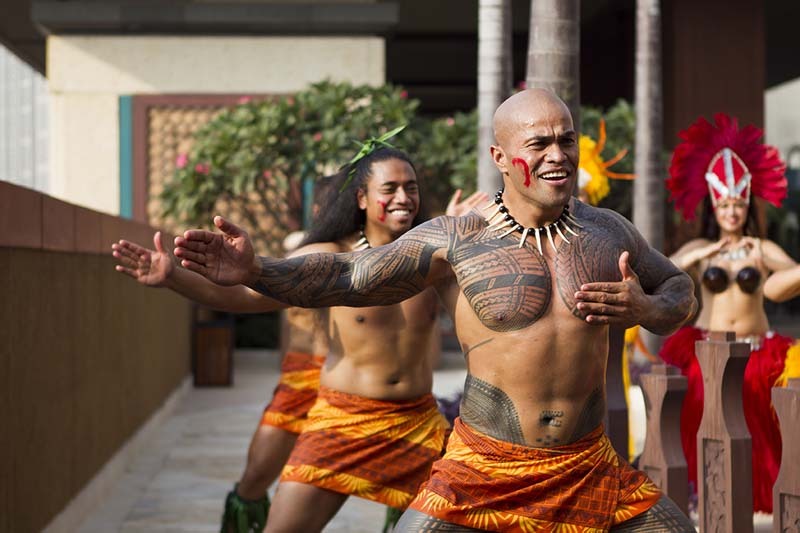 Learn dance styles characterised by dynamic power and dexterity including the Maori Haka and the Samoan Siva, the playful graceful movements of the hip swinging Hula and for fun, the Tahitian Tamure.